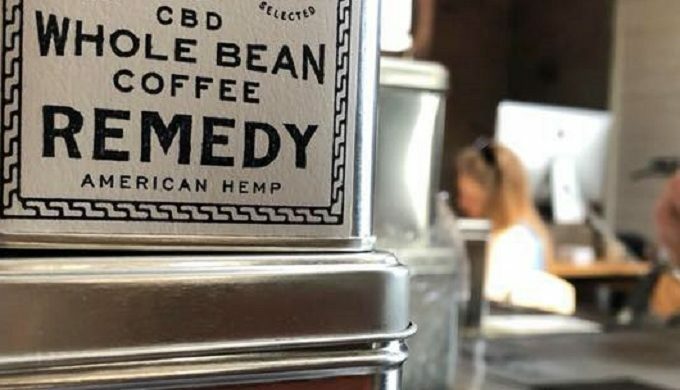 His latest releases never cease to amaze us, and so it goes with Willie Nelson‘s hemp-infused coffee. You read that right. 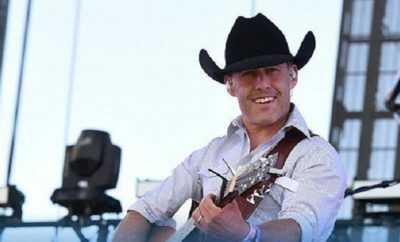 Willie’s most recent project wasn’t of a musical nature, but it may start your day on a high note (…yes, pun intended). 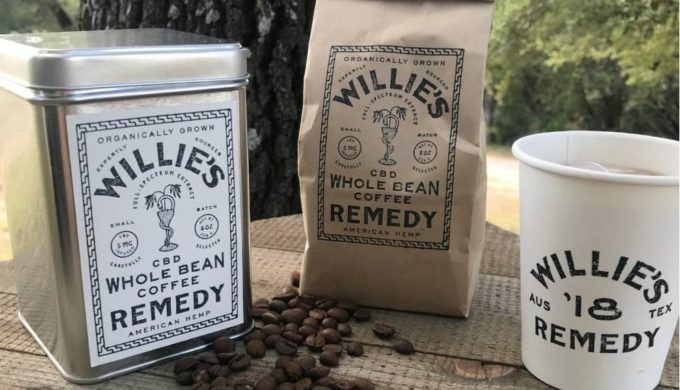 Willie Nelson’s new coffee is CBD-infused. Cannabidiol (CBD) comes from hemp, but unlike marijuana, it won’t make you high. So while weed-puns are fun, there’s no worry that this coffee will get you stoned. 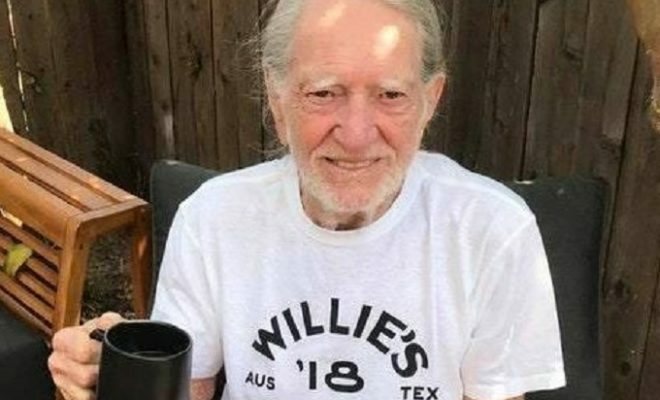 In 2015, this beloved singer of outlaw country, playing to the beat of his own drum, announced he was launching Willie’s Reserve – his own cannabis company. Long recognized as an advocate of cannabis, Nelson’s foray into the wide world of weed came as no surprise to his fans. Willie’s Reserve was originally grown and sold by in Washington and Colorado, however, as additional states started to regulate cannabis, a number of outlets have made it available in many more areas. “Willie’s Reserve is an extension of [my] passion and appreciation for the many varieties and range of the plant’s qualities. Some of the best master growers in America will collaborate… to define quality standards so that fans can expect clean and consistent products,” he explained. Since then, the company has provided unique offerings, but his latest launch is getting us all brewed up!